Sculpted & Spacious. Luxuriously Equipped. Elegant and athletic, the Avalon pampers at every turn, with its spacious interior, intelligent technology, and commendable performance. Avalon’s performance oriented nature is reflected in the dynamic front end, sculpted profile, and dual rear exhaust pipes; while its bold character shines forth in a headlamp design incorporating double-eye Projector Ellipsoid System (PES) low beam lamps. 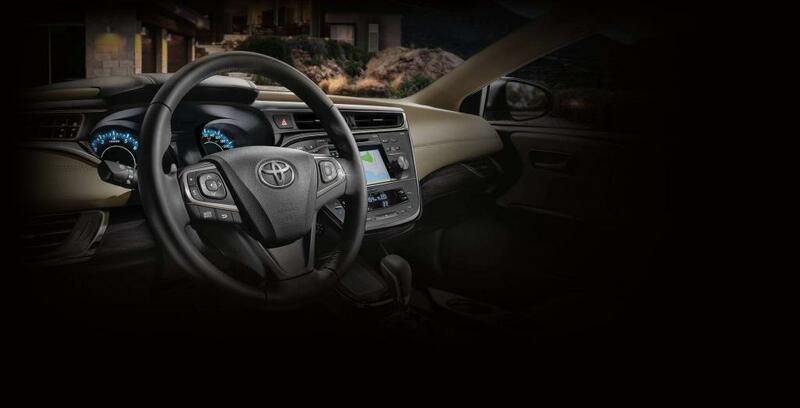 Avalon’s interior is both spacious and welcoming. Premium touches include leather seats, woodgrain trim, available soft white ambient lighting and soft touch materials on the dash and doors. Avalon Touring features heated 8-way power adjustable driver seat and 4-way power adjustable front passenger seat. 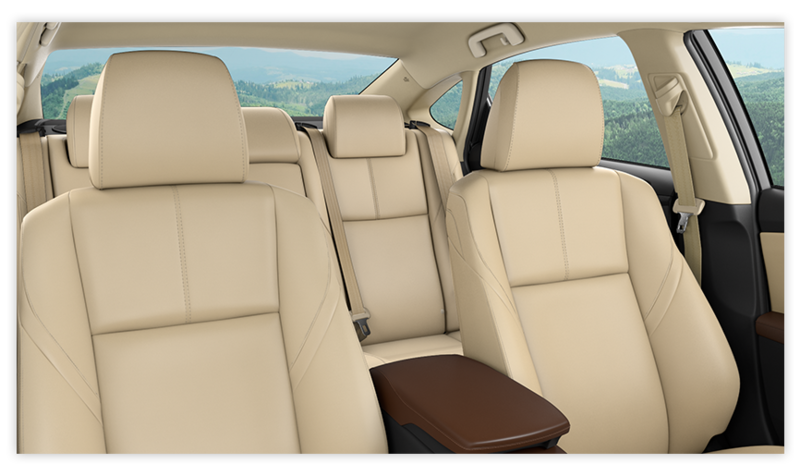 Avalon Limited pampers with 10-way power adjustments for the driver and 8-way for the front passenger, along with heated rear seats to keep all occupants in upscale comfort. 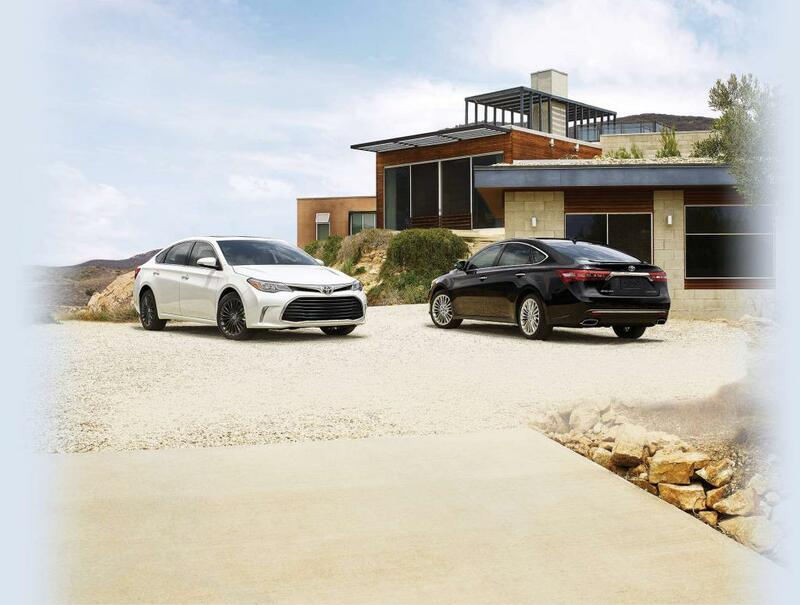 Avalon boasts Toyota's advanced display audio system with a 6.95'' touchscreen, Bluetooth® and audio streaming capability, text- and email-to-speech capability, navigation with advanced voice recognition, and integrated satellite radio capability. Standard on Avalon Limited is an in-console wireless charging system that charges Qi-compatible smart devices simply by placing them on the non-slip surface of the Qi Wireless Charging pad. Avalon's 3.5-litre V6 generates an inspired 268 horsepower. 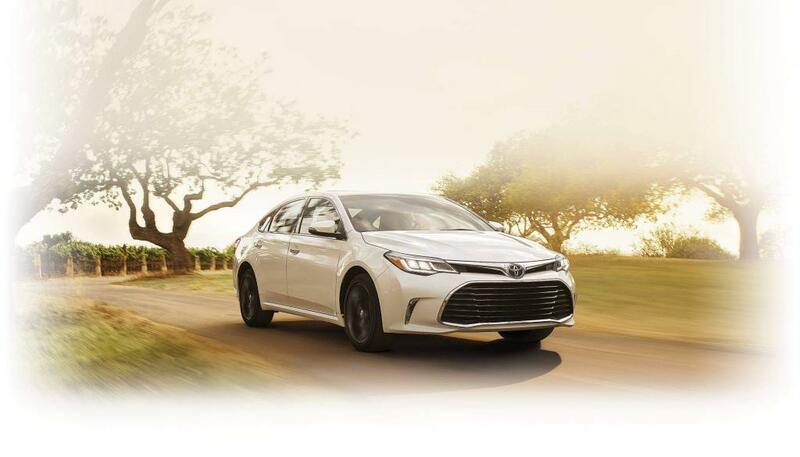 Graced with advanced technologies including dual variable valve timing with intelligence, Avalon delivers high performance without sacrificing fuel efficiency. Avalon features a 6-speed automatic transmission, paddle shifters and three distinct drive modes — Sport, Eco and Normal — that lets you tailor the drive for maximum performance or maximum efficiency. 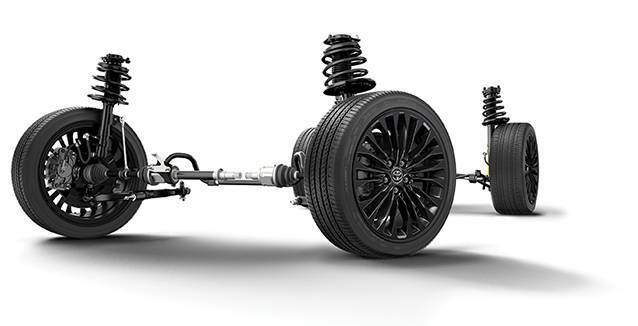 Avalon’s suspension system is specifically tuned to provide a balance between agility and ride comfort, complemented by a highly rigid body structure that reduces roll for exceptional stability and responsiveness. Standard on Avalon is Toyota Safety Sense P, which comprises of Pre-Collision System with Pedestrian Detection, Lane Departure Alert with Steering Assist, Automatic High Beams, and Dynamic Radar Cruise Control. Avalon features 10 airbags, including front passenger knee airbag, and front and rear seat side airbags, to cushion blows from most every angle.